KSPR’s PR healthcare campaign for Kinesio UK won Best Healthcare Campaign for CIPR Pride Awards 2013. The campaign led to the colourful, therapeutic tape taking the sports and health market by storm. But more importantly caused opinion on Kinesio Taping to change from being perceived as a fashion fad to being regarded as a serious, effective medical product used by NHS. 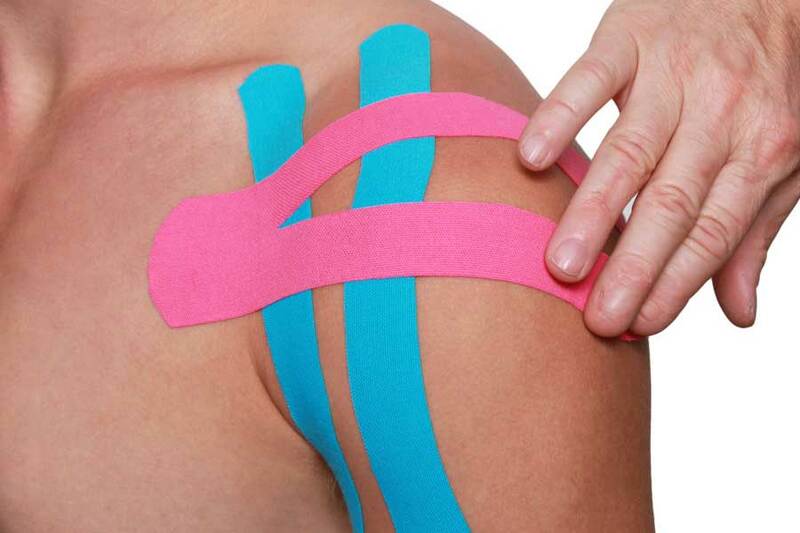 Kinesio doubled its staff and turnover increased by 60%. 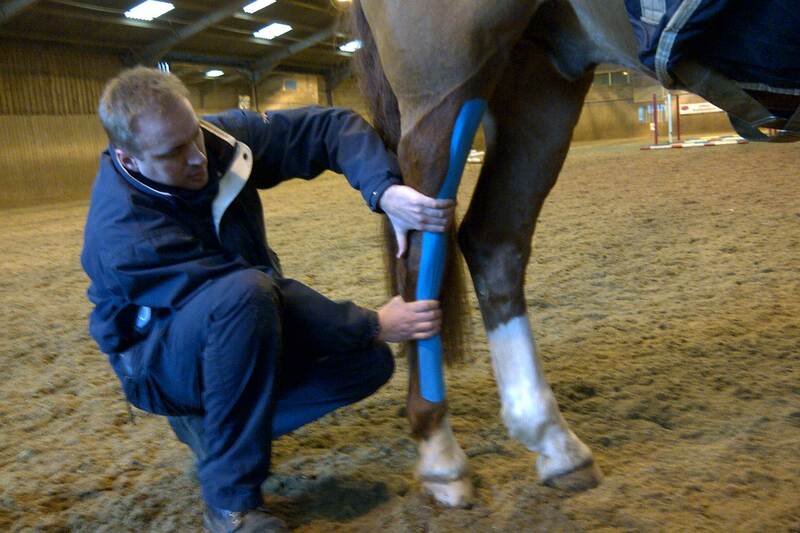 Kinesio courses are now taught in universities and in NHS hospitals throughout the UK.